Every plumber has had to deal with a late-night winter phone call from a homeowner who has no heat. In some cases, you find an old hydronic boiler that hasn't seen a professional for years. Keep a self-piercing copper saddle valve handy to perform a quick bleed of a valve or drain. This will get the heat back on and allow you to return for the final fix during regular hours. Some plumbers use rubber reusable automobile expansion plugs to plug overflow holes on sinks. With just three sizes you can plug 95% of lavatories and avoid the mess. Often bolt heads break when removing them from leaking coil plates on boilers. Soaking them in penetrating oil the night before allows you to work the bolts back and forth with vise grips to remove them. 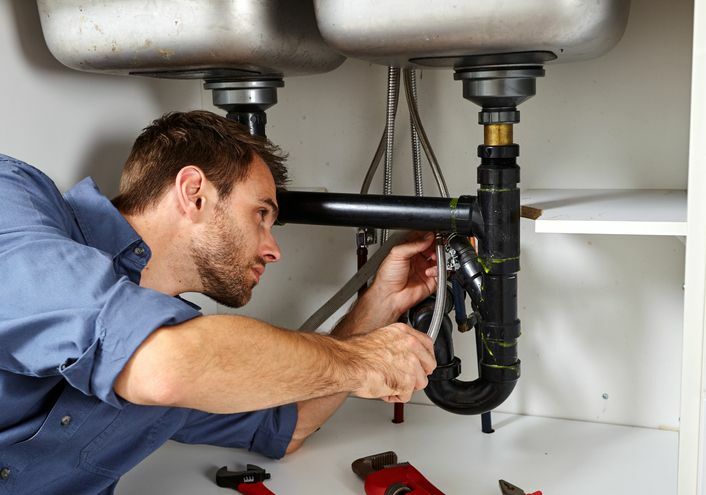 This entry was posted in All Industries and tagged Plumbing Tips.